Creating a new dental hygienist position would increase access to dental care in Massachusetts. Many people don’t visit a dentist as often as they should. But for thousands of Massachusetts residents, it’s not a matter of choice — they either can’t get to a dentist’s office, or they are unable to find one who accepts MassHealth, the public insurance plan for the low-income and disabled. According to an April report by the state’s Health Policy Commission, 53 percent of Massachusetts’ low-income children and youth, and 56 percent of low-income adults, did not receive dental care of any kind in 2014. Others sought treatment in hospital emergency rooms, a costly and inefficient option of last resort. None of this aligns with Massachusetts’ reputation as a national leader in health care innovation. Untreated tooth decay and other dental issues are serious enough, but they can lead to even worse medical problems, including the increased risk of heart disease. 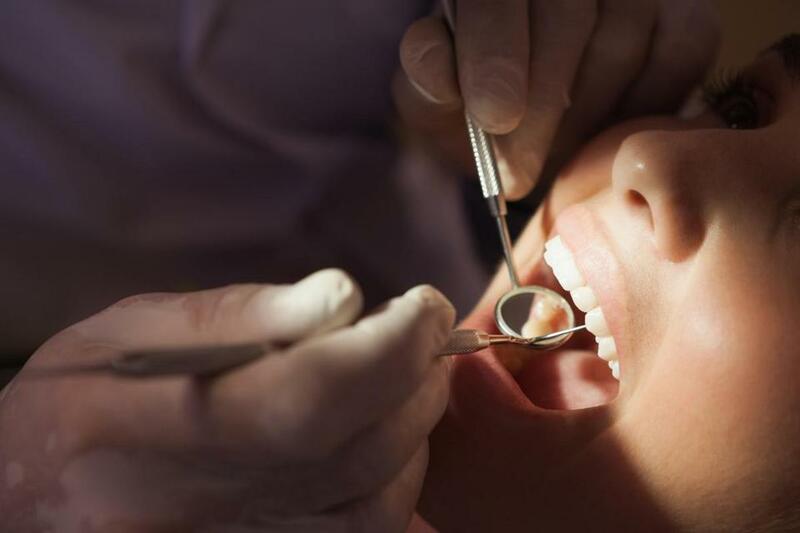 An amendment to the state budget now under consideration would expand access to dental care by allowing hygienists who receive additional education to perform basic procedures like a simple tooth extraction or filling — and at prices lower than what dentists charge. They could work out of nursing homes, schools, and other places readily accessible to patients who are now underserved. The budget measure, which calls for creating the mid-level position of dental hygiene practitioner, has been before legislators in one form or another over the last several years but has never advanced, mostly because of self-serving resistance from the dental establishment. Opponents of the legislation, including the Massachusetts Dental Society, say advanced dental hygiene practitioners would receive only “minimal training.” Not true. They would have to undergo instruction that meets the stringent standards of the national Commission on Dental Accreditation. They also would be required to work under the supervision of a dentist, who could set parameters for what kind of care a dental hygiene practitioner provides and step in to handle more complex treatment as needed. A larger issue still needs to be tackled: the low reimbursement rates that cause the majority of dentists to turn away MassHealth patients. But nursing home patients, children in low-income households, and others are in need of preventive care, or are needlessly suffering. It would be cruel to make them wait for the overhaul of a public insurance program that is sure to be drawn-out and complicated.